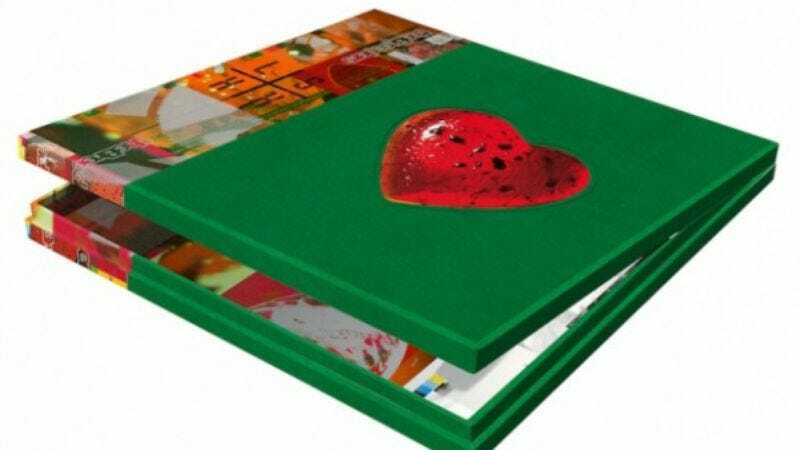 That 20th-anniversary reissue of The Breeders’ Last Splash is shaping up to be pretty epic. LSXX will be available as both a seven-LP box set and a three-CD package, both featuring new art from Last Splash cover artists Vaughan Oliver. The LP box set includes a 12-inch copy of the original record, 10-inch copies of four EPs from that time period (Safari, Cannonball, Divine Hammer, and Head To Toe), a copy of a concert recorded in Sweden in 1994, a recording of a BBC radio session from 1993, and the original Last Splash demo recordings from 1992. A 24-page book of previously unpublished photos and comments from Breeders fans like Kim Gordon and J. Mascis is also thrown in for good measure. There’s a full tracklisting of everything over on Spin’s site, and dates for the band’s upcoming Last Splash tour are below.